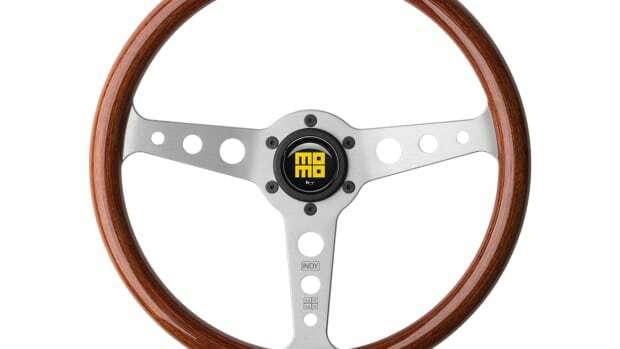 Designed for cars from the 1920s to the 1960s. 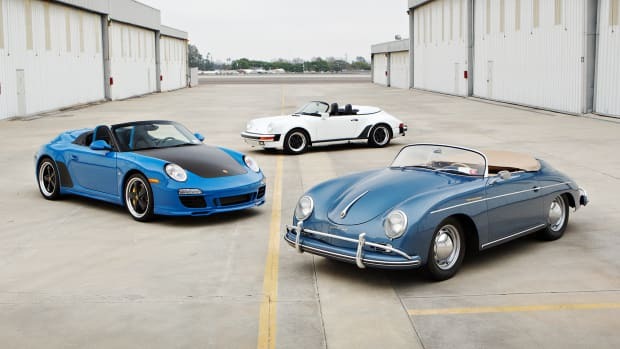 Classics from every era came out once again in full force. 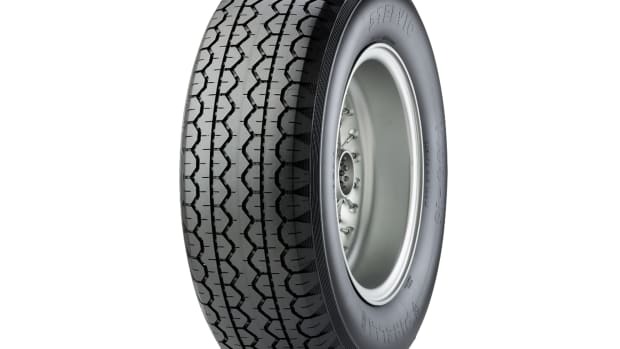 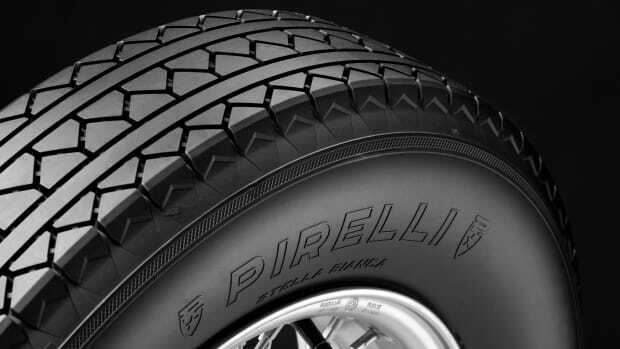 The new Stelvio Corsa tire will be fitted to the Ferrari 250 GTO. 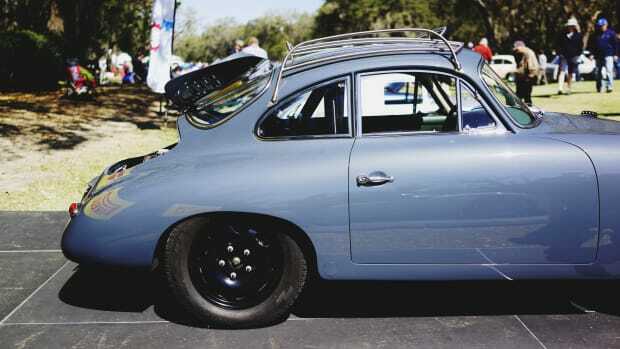 We hit Northeastern Florida to check out some award-worthy Porsches. 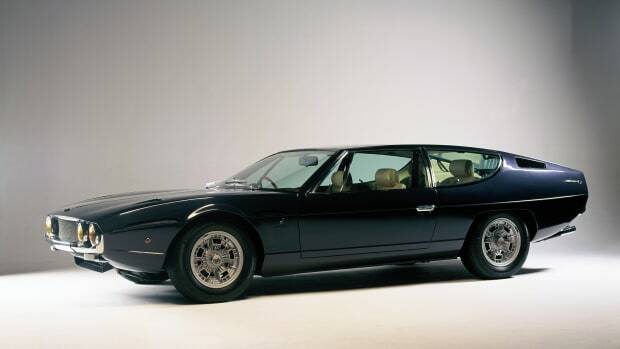 The car was once sold for less than $5,000. 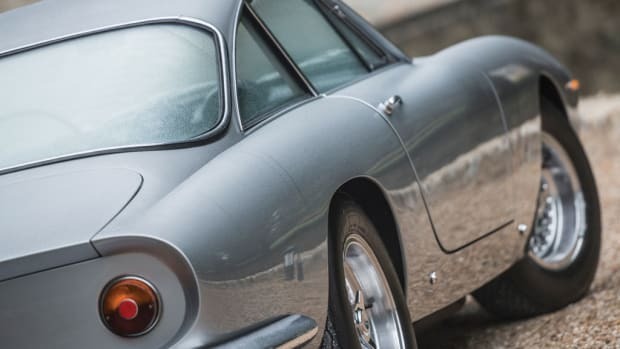 Here's what your classic car has been missing all this time. 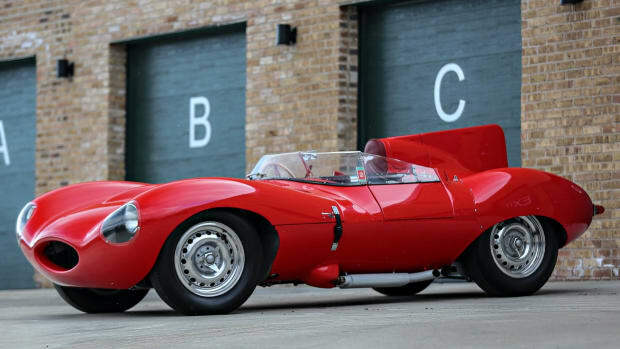 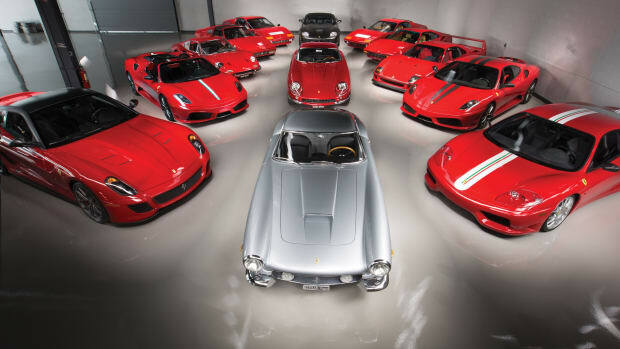 The lot will include 13 of some the most significant Ferraris of all time. 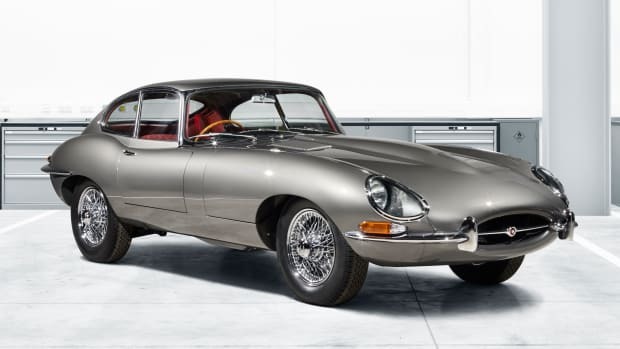 Jaguar Classic launches the E-Type "Reborn"
Built and restored to 1960s factory specification. 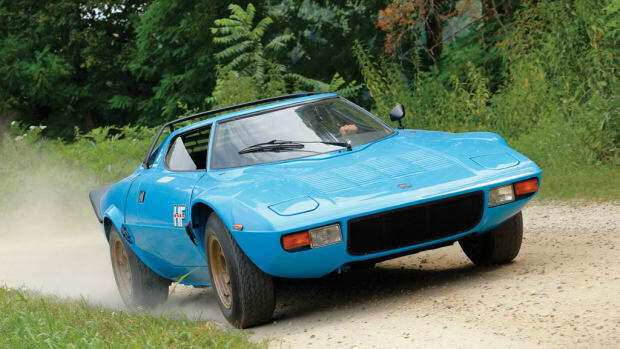 This year's Amelia Island auction will definitely be one for the books. 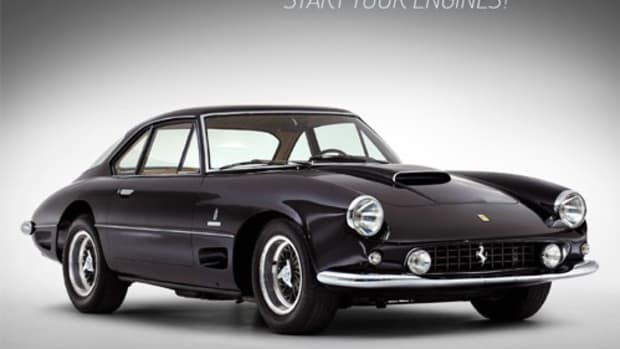 One of the finest Ferraris to ever hit the streets. 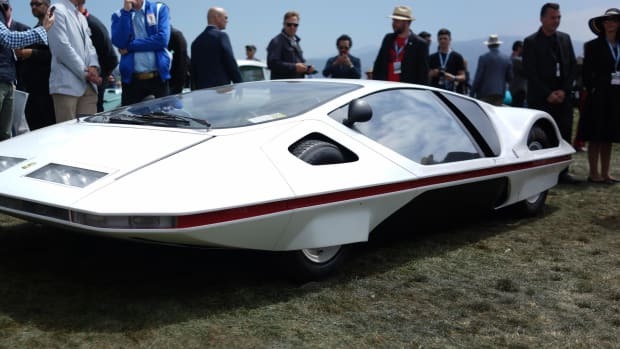 Because the cars of today just aren't the same.